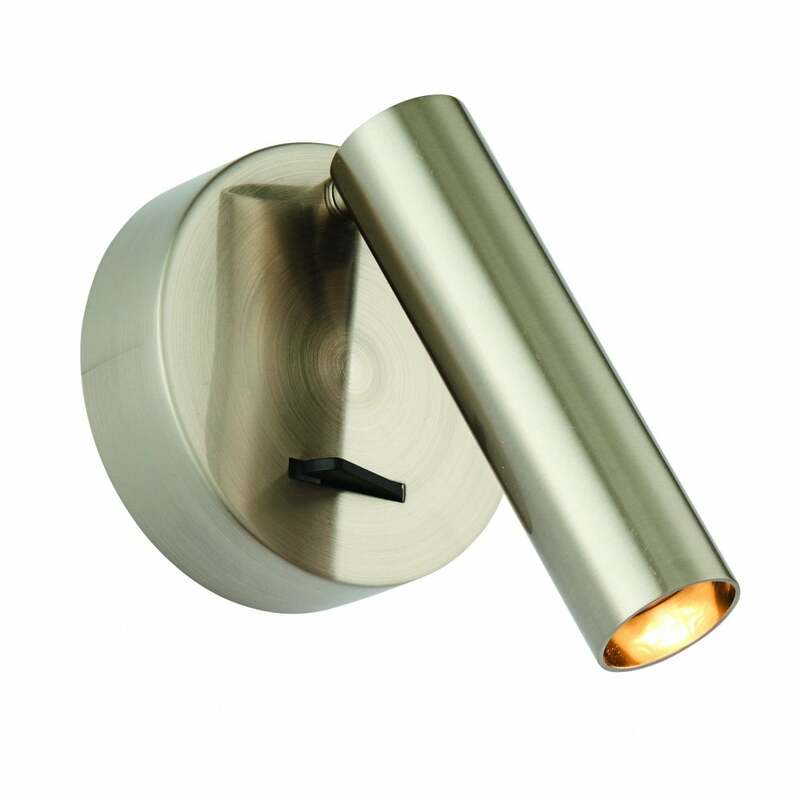 Endon Collection Staten single light wall spotlight with integrated warm white LED and rocker switch. This angle adjustable wall fitting allows you direct light exactly to your requirements, whilst the small rocker switch allows easy operation especially for bedside use. Slender design to incorporate a circular wall plate and cylindrical light head, this practical fitting is perfect for any suitable home. Comes complete with a 3 year warranty. This product code is 76343.